The Faith & Politics Institute is an organization which focuses on providing congressional members opportunities for group reflection, positive dialogue and perspective-altering pilgrimages. One significant pilgrimage is the Annual Congressional Civil Rights Pilgrimage in which a delegation travels together to Alabama — led by Representative John Lewis (D-GA). While on the pilgrimage, members of Congress and their guests visit Birmingham, Montgomery, Selma, and meet many of the Movement’s foot soldiers. 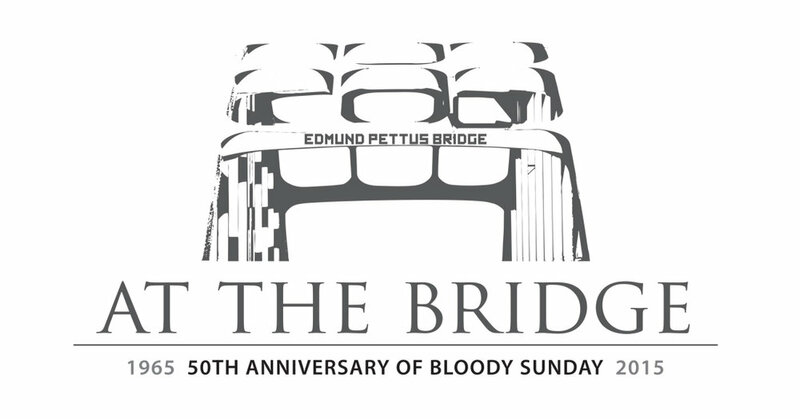 2015 Marked the 50th Anniversary of “Bloody Sunday” and was indeed a once in a lifetime event. Dionna was tasked with the awesome opportunity to provide creative direction, branding and marketing collateral for the 50th Anniversary. Items included designing the logo, two commemorative booklets (one for members of Congress and the other for participating students), signage, official credentials, menus and much more.